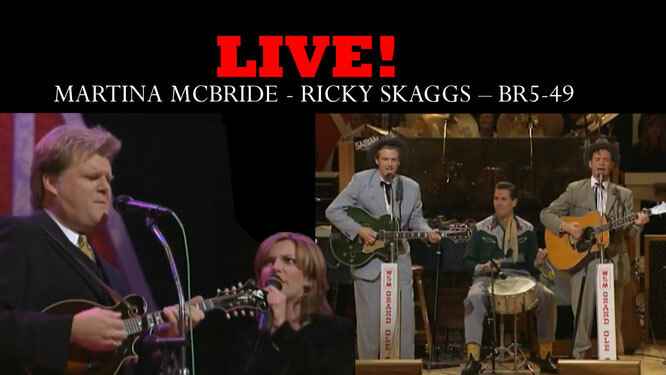 Martina McBride, Ricky Skaggs & BR5-49 live! Full show! - Newhillbilly website. 100% American Roots Music. BR549 has released six albums and two EPs, including three albums on Arista Nashville and two on Dualtone Records. The band's self-titled debut album produced three singles on the Billboard country charts in 1996. The band was nominated three times for the Grammy Award for Best Country Performance by a Duo or Group with Vocal.